Home » Church News & Events » Sunday June 25th! Join us for a service of Worship & Praise on Sunday June 25th! 10 am – JOINT WORSHIP in the Sanctuary. 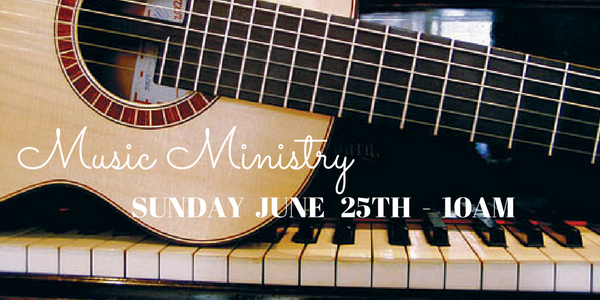 Join us for Music Ministry Sunday!